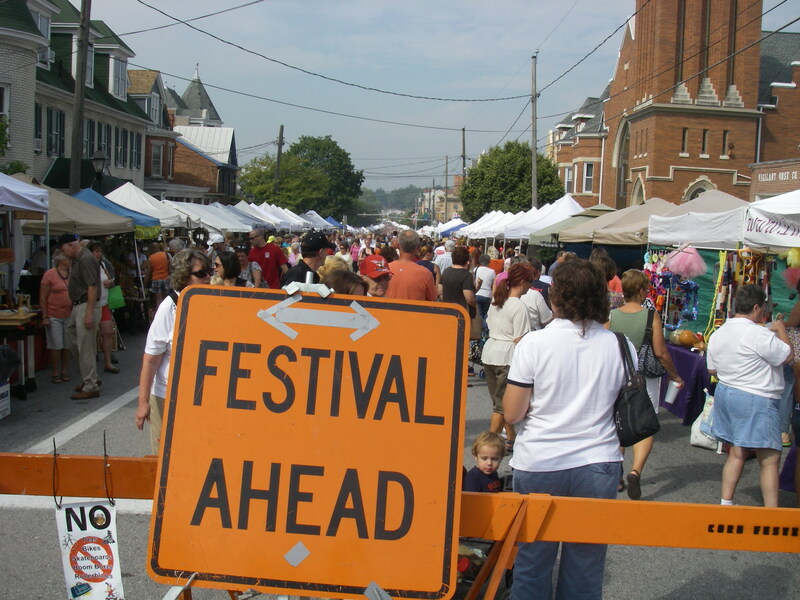 Downtown main streets are closed to vehicular traffic and transformed into a huge street fair for the day. 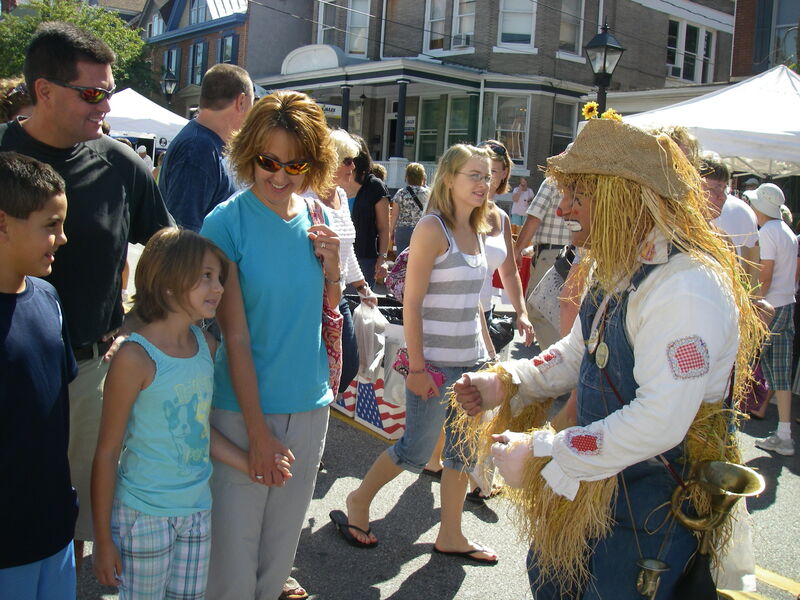 More than 250 craft and food vendors, an antique car show, free family entertainment and a lively corn eating contest! All events at the Festival are free, so bring the family for a day of fun! For directions to the festival, click here.